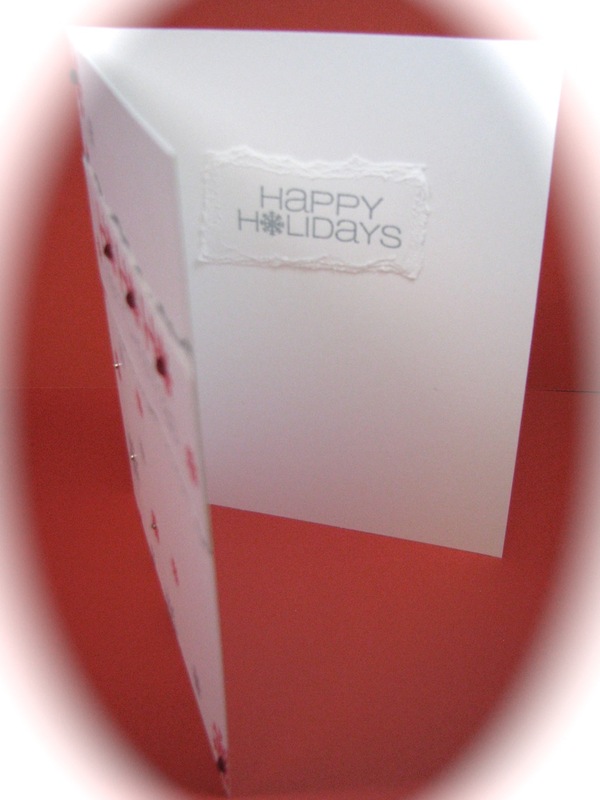 This quick card is for a last minute entry in the challenge on CAS-ual Fridays blog. Haven't had much blogging time lately and noticed this great 10 minute challenge! Check out their blog for details. Thanks for stopping in! Happy New Year! Kathy - I love the ink colors and torn edges you've incorporated! Thank you so much for playing along with us at CAS-ual Fridays! Happy New Year! Awesome card!! 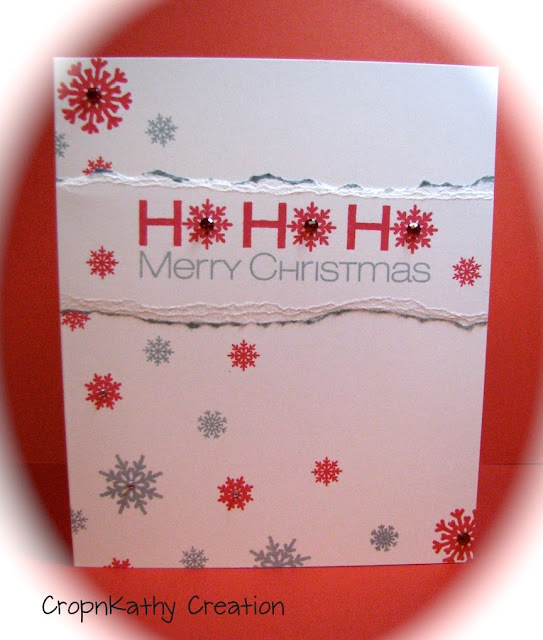 Love the colors you used and the texture you added with the torn edges! Thanks so much for playing along with us this week at CAS-ual Fridays! Lovely card!! Love the colors you picked.Thanks for sharing with us @ CASual Fridays this week! I'm impressed you were able to make this in 10 minutes! 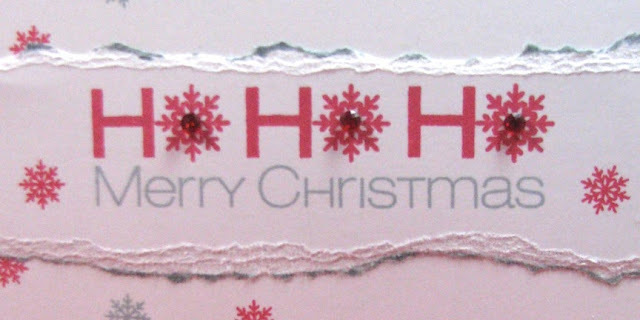 The snowflakes look so decorative and the torn paper is such a nice detail! 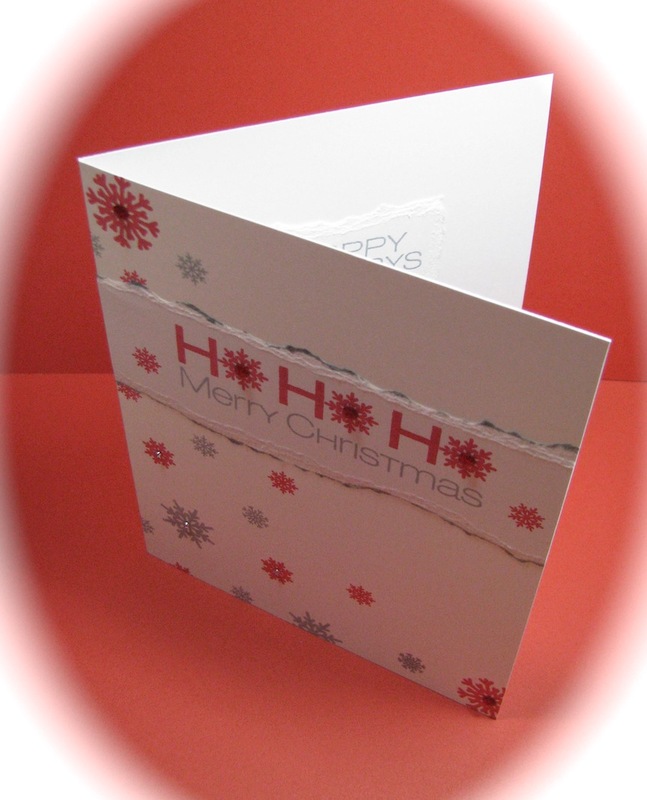 Beautiful CAS card Katherine! I love the colors and all of your fabulous snowflakes! Thanks for stopping by from MIM!